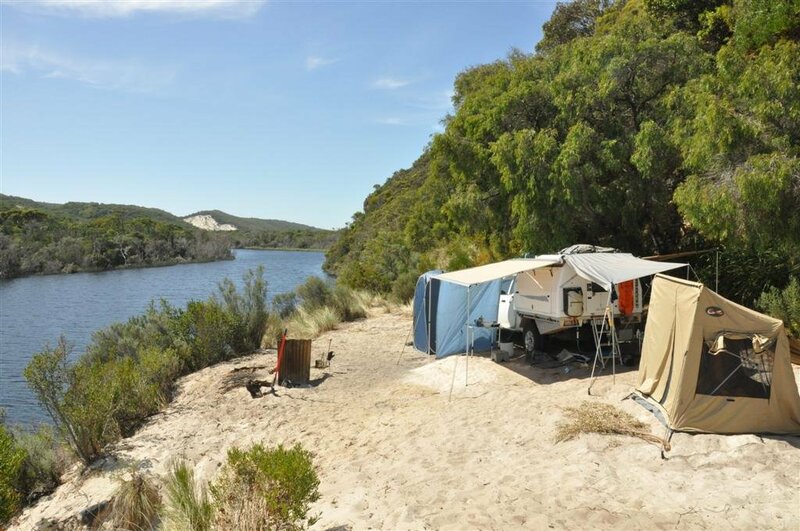 The Warren River is an absolutely gorgeous place, and there are a number of locations to camp at inland right through to where it meets the ocean. I have been looking for this spot for a long times with no luck – any help in getting would be greatly appreciated? We got to this spot by heading into Yeagarup, crossing the Warren River and heading out towards Calcup Hill, but sticking closer to the river. It was a great spot, but not much room.